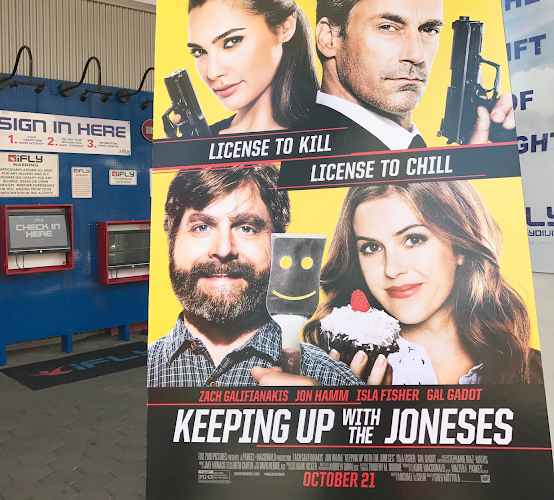 In the upcoming film, Keeping Up with the Joneses, an ordinary suburban couple (Zach Galifianakis, Isla Fisher) finds it’s not easy keeping up with their new gorgeous, ultra-sophisticated neighbors (Jon Hamm, Gal Gadot) – especially when they discover that Mr. and Mrs. Jones are covert operatives. 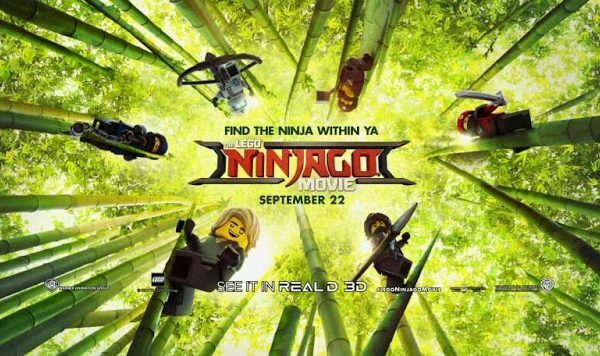 The film hits theaters October 21st. and last week, I got to learn some new spy-like skills to “Spy-ce” up my life as the characters do in the film. 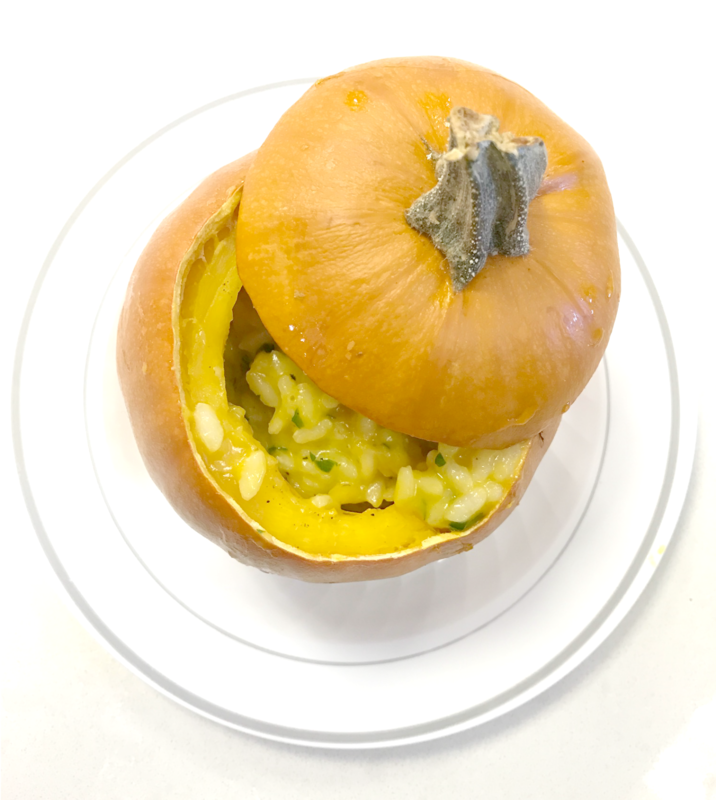 While one kid was in school and the other with a sitter…this Mama got to go indoor skydiving, attend a dart clinic, and had an Art of Seduction Cooking experience. 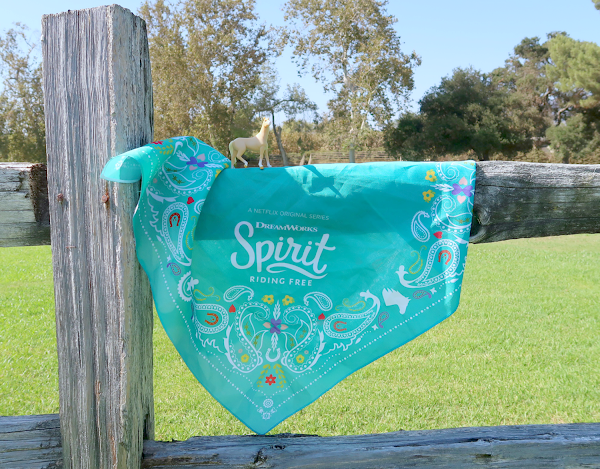 It was the perfect Mom’s Day Out! “Spy-ce Camp” started at 10am sharp at iFly Hollywood in Universal City Walk. 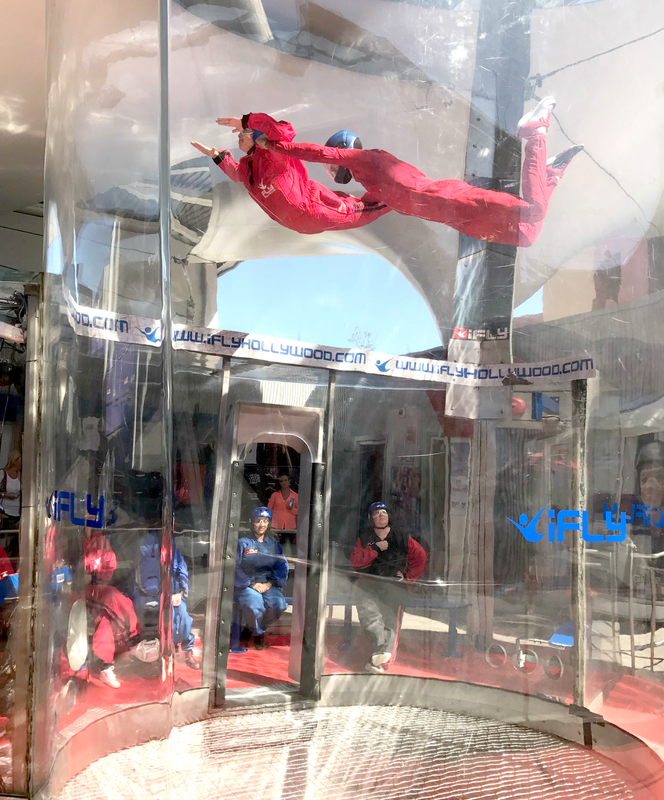 If you’re not familiar with iFly, it’s an indoor skydiving experience in a vertical wind tunnel. I have to admit, I was scared and excited at the same time. So during the training session, I was paying extra attention to our flight instructor. Once suited, I took several deep breaths and waited patiently for my turn. AND what an incredible experience. I kept telling myself: chin-up, legs straight and slightly bent, and RELAX! It was so much fun, I can’t wait to come back with my boys! Next Stop was Residuals Bar for lunch and a dart clinic with dart experts. 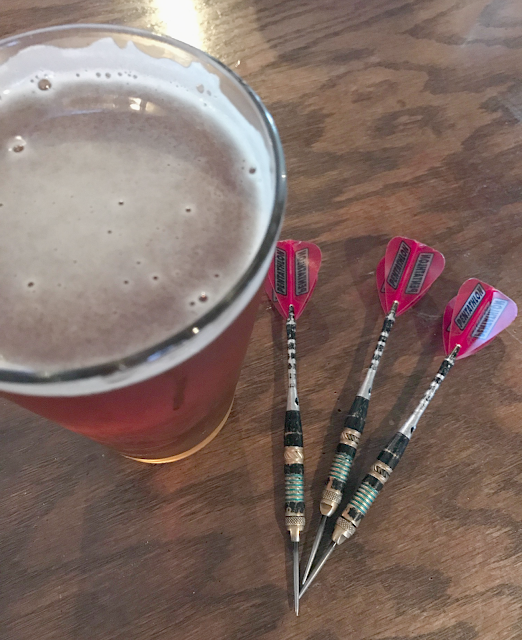 Before kids, I used to love playing darts at my local bar AND I even competed in a tournament! So this was beyond cool for me. The dart experts taught us how to properly hold a dart and if you’re right-handed, to keep a “Right Foot Forward” stance (opposite if you’re left-handed). Most importantly, once you aim and throw the dart, you have to remember to follow through with your arm. Once we learned the basics, we got to play a round of darts, and I scored a double-bulls-eye for my team! Woo hoo!! 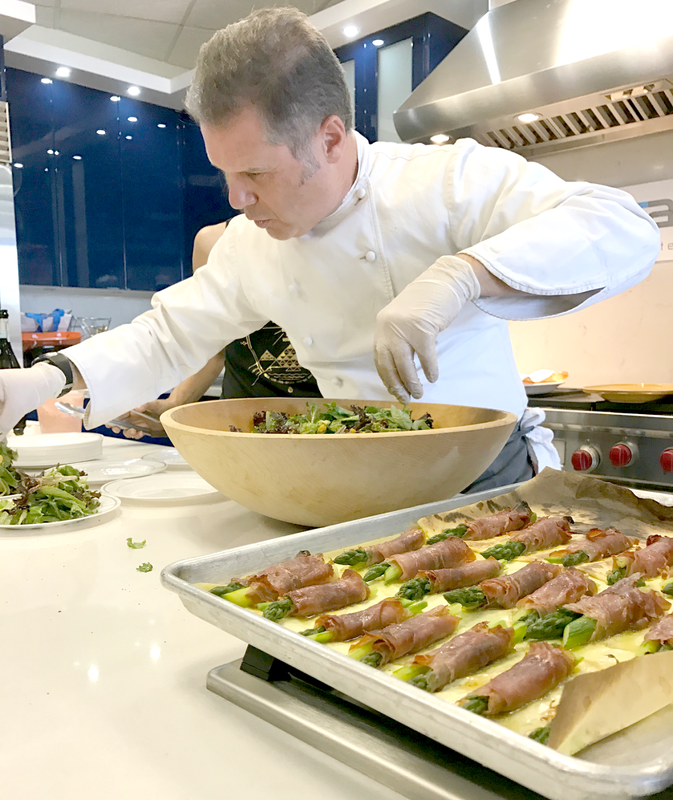 Our day ended with an Art of Seduction Cooking Experience with Chef Saverio Posarelli at the Universal Appliance and Kitchen Center. In my opinion, FOOD always brings people together! And if you’re looking to spice up your love life, cooking with your partner is the way to do it. 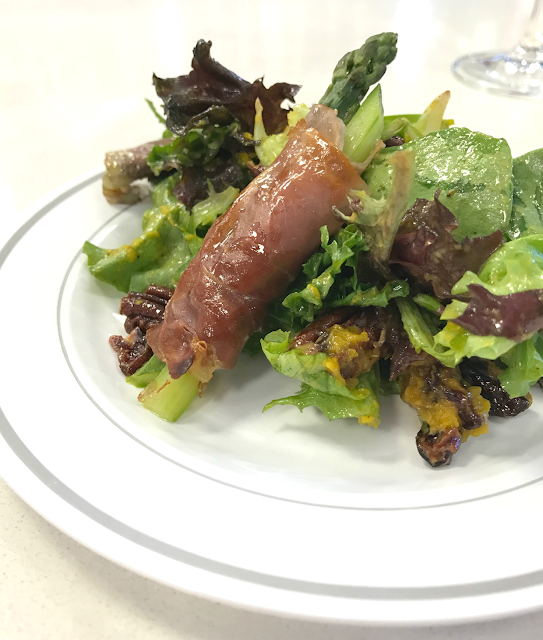 Chef Saverio Posarelli showed us how to make a 3-course meal and explained the importance of using good quality foods in our meals. 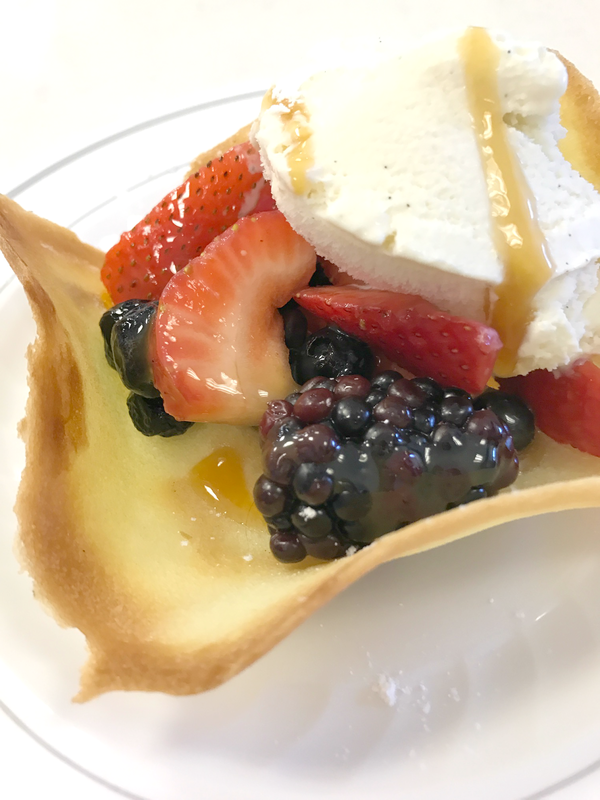 We were served Peach Bellinis while we watched in awe as he made a Squash & Pecan Salad with Asparagus wrapped in Prosciutto, Squash Risotto served in mini pumpkins, and Lingue di Gatto topped with vanilla ice cream, mixed berries, caramel and a little Grand Marnier. Super yum. They say: “the way to a man’s heart is through his stomach,” well it goes both ways! And the delicious dishes we learned to make was a great way to end camp. Thank you so much 20th.Century Fox for having me! As a mom of two, I feel it’s important to keep having adventures with your spouse, and you’re never too old doing them together. 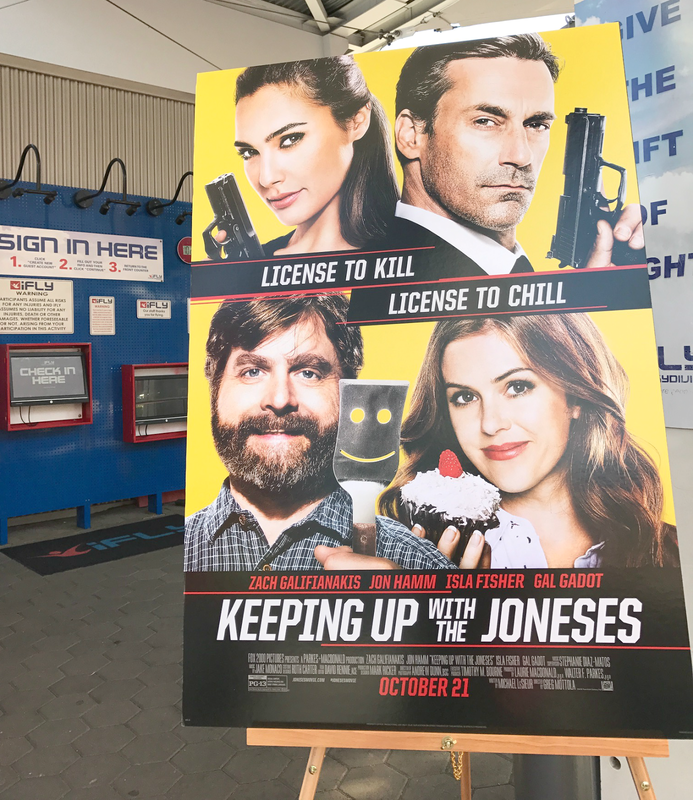 Keeping Up with the Joneses hits theaters, October 21st. For more information about the movie, visit here.